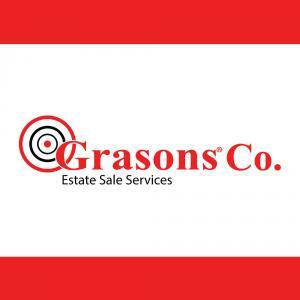 Grasons Co of South Orange County is an estate sale company serving the Laguna Hills, CA area. This company has posted a total of 240 estate sales. Only the most recent 50 sales are shown.